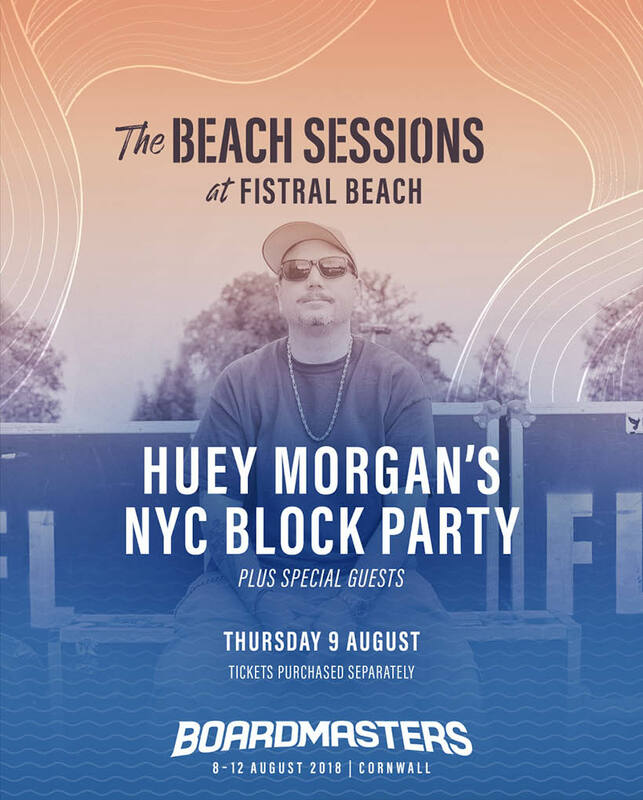 Huey Morgan’s NYC Block Party Is Your Thursday Beach Sessions Headliner! 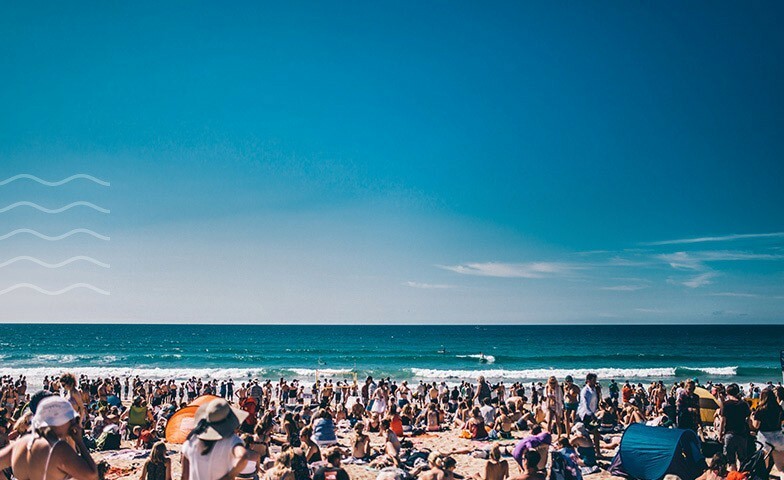 Kick-start your Boardmasters week with our official opening parties – also known as the legendary Beach Sessions, held at Fistral Beach Bar. 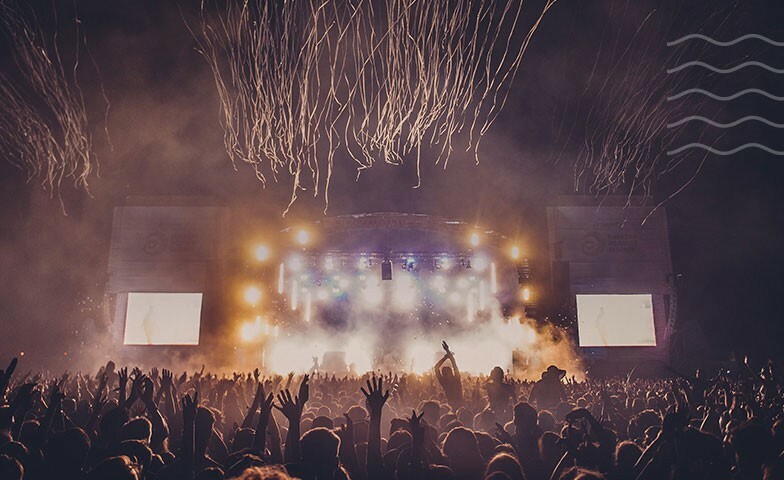 This is your chance to get up close and personal with the hottest acts as the sun goes down! 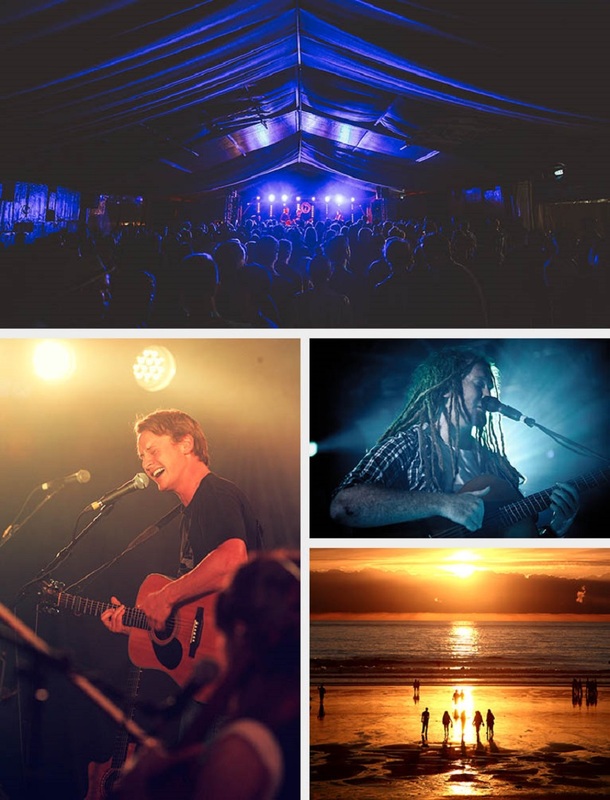 We’re excited to reveal that Huey Morgan's NYC Block Party and guests are your special Thursday headliners for the Beach Sessions held at Fistral Beach Bar, joining your Wednesday headliner, the chart-topping Jeremy Loops. DJ, raconteur, author, producer, broadcaster and fun lovin’ criminal, Huey Morgan - a modern-day rock’n’roll renaissance man - is many things to many people. As the whisky soaked Lower East Side voice of 6 Music and Radio 2, he’s the man who joins the dots between funk, soul, disco, classic hip-hop and rock’n’roll. As a broadcaster, he’s the man who tells laugh-out-loud stories and talks to the listener as if pulled up on a bar stool next to them. And as a musician, he’s the frontman of legendary 90’s outfit Fun Lovin’ Criminals, a funk-fried indie outfit that broke big and sold over ten million records. 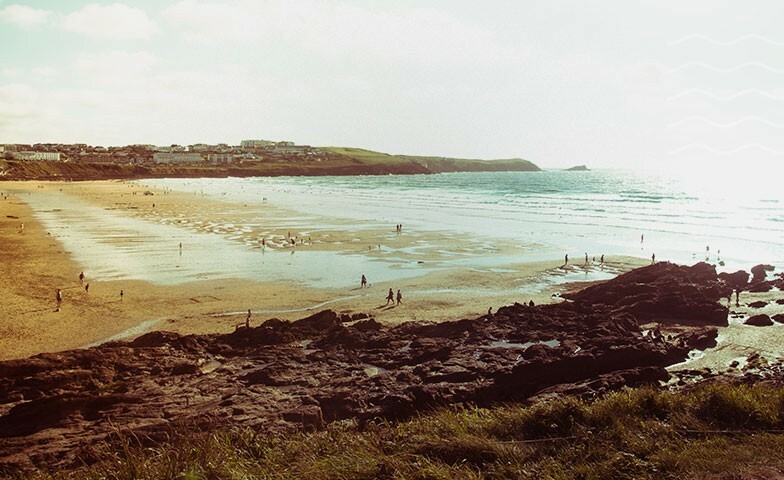 Catch them playing at Boardmasters 2018! The musical equivalent of the cosmic Big Bang, disco, hip hop and funk collided in an almighty collision in late 70s New York, with call and response choruses sat astride Get Down breaks and fast’n’furious hip hop mixing. It was a truly magical moment, and one that Huey captures perfectly with his funk-loving NYC Block Party. From Chic to Donna Summer and Kool and the Gang to James Brown via Grandmaster Flash and The Jackson 5 and more recent flavours like Jurassic 5, Cypress Hill and Michael Kiwanuka, Huey’s NYC Block Party is the sound of funk, soul, disco and hip hop jams battling it out on the dancefloor, a riotous celebration of the Good Times! Don't miss out on this intimate experience!